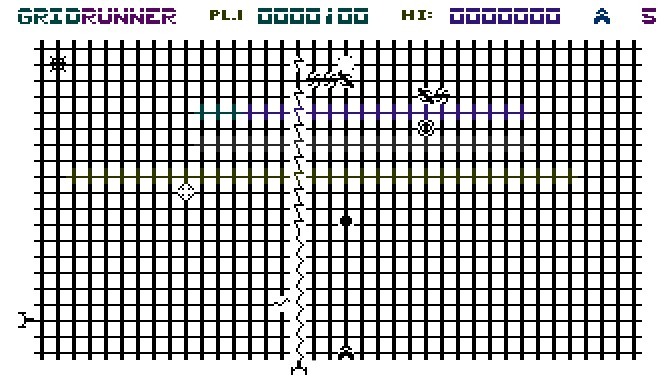 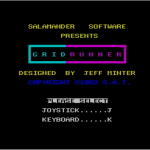 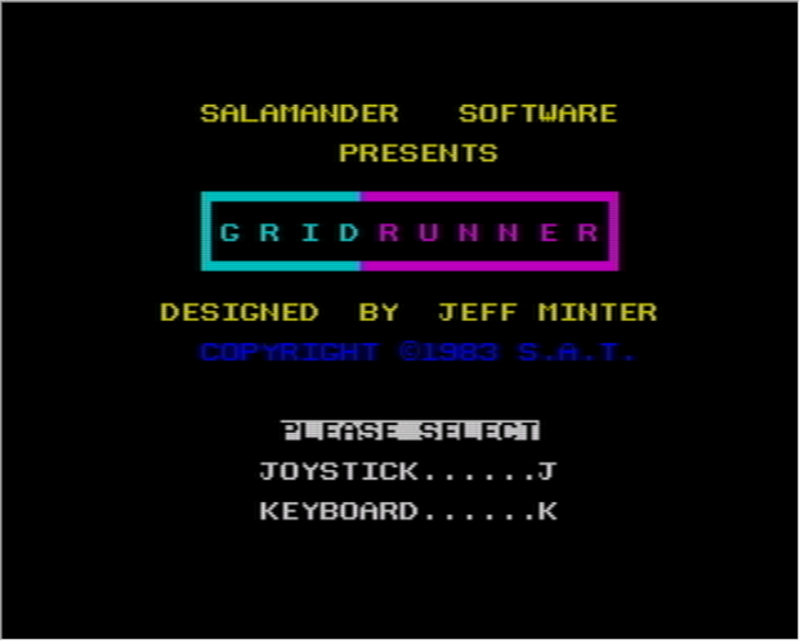 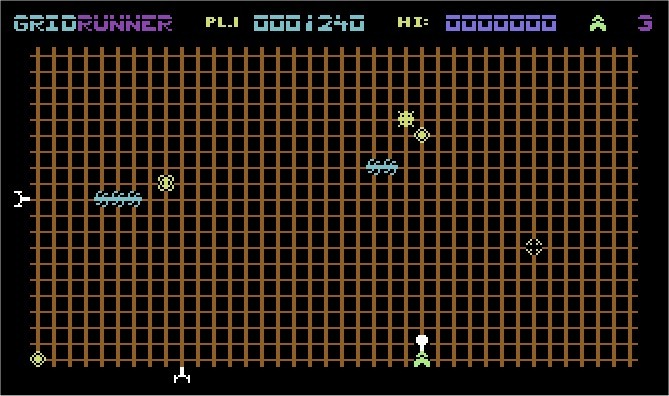 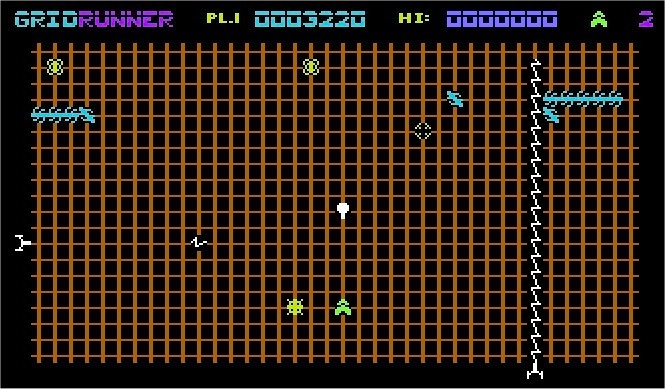 Released on; Atari 8 bit, Commodore VIC-20, C16, C64 and Sinclair Spectrum between 1982 and 1984. 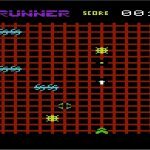 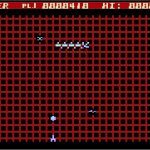 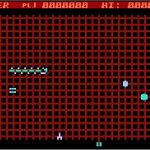 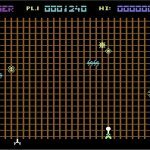 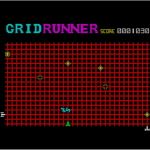 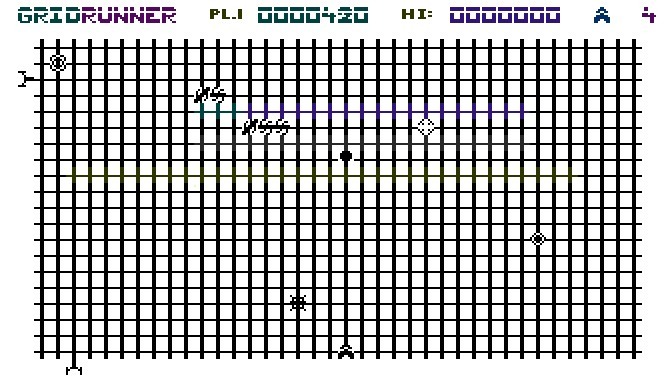 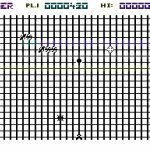 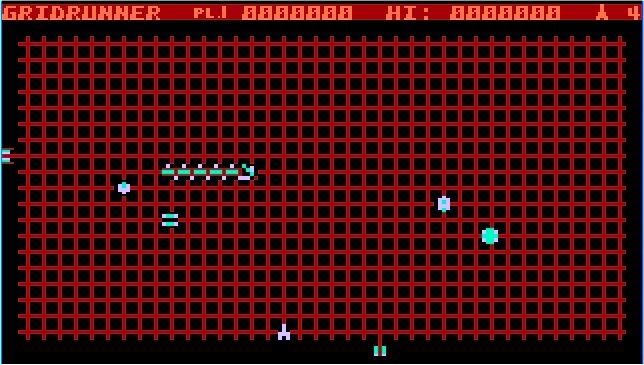 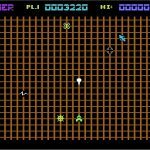 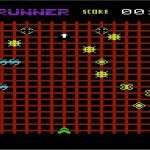 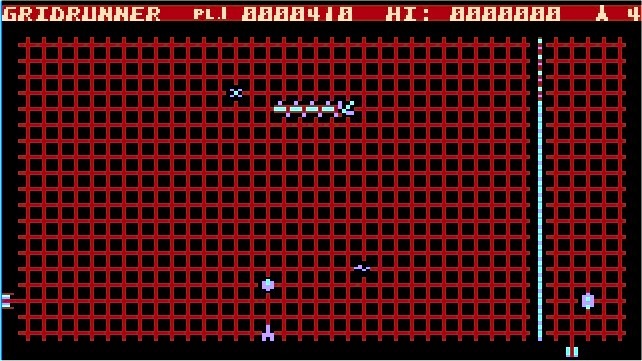 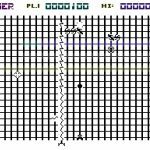 One of my best-known games, originally Centipede-inspired but particularly in later incarnations* very much evolved into its own unique style. 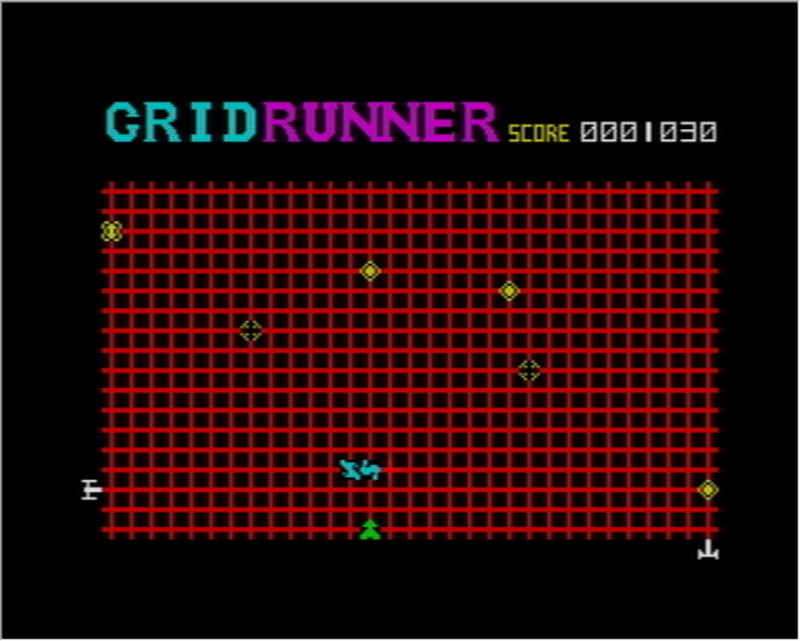 * Gridrunner++ and Gridrunner Revolution.